Thought about owning a Static Caravan? 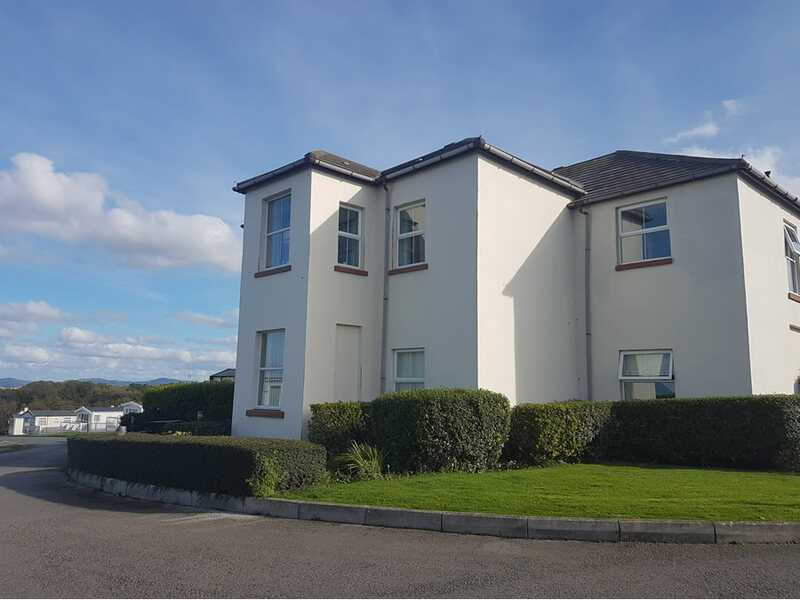 A privately owned family business on the stunning North Wales coastline. An ideal base with spectacular views to explore this special part of the world or just relax. Click one of the boxes above to navigate the website. 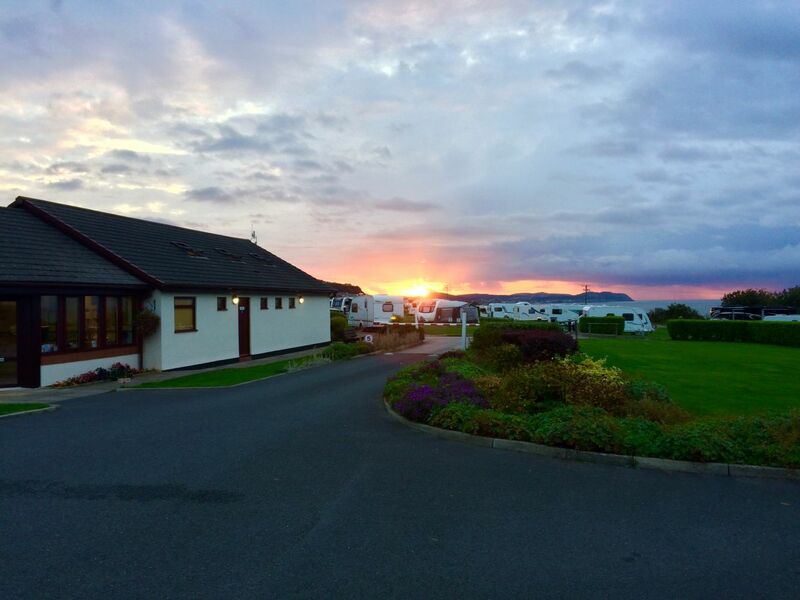 You can be sure of a warm welcome at Bron-Y-Wendon Holiday Park North Wales. 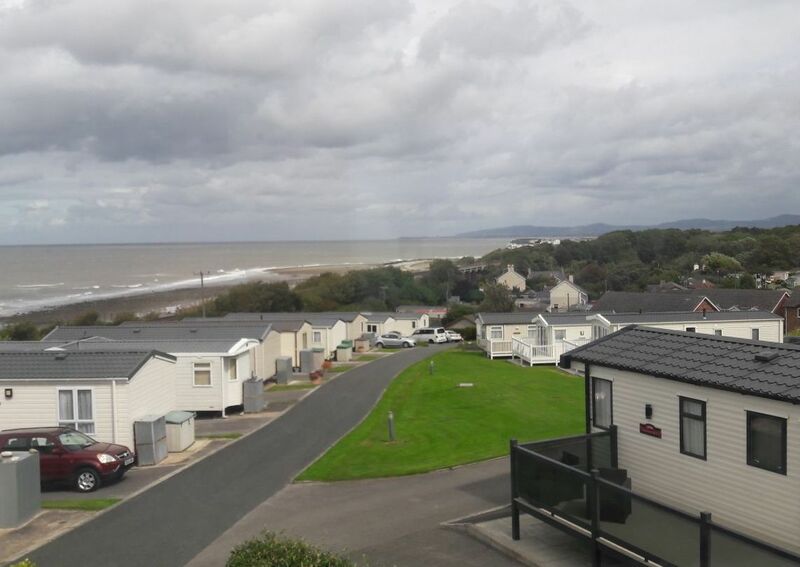 Bron-Y-Wendon is an award-winning Holiday Park with 5-pennant grading from AA and 5-star from North Wales Tourism. These reflect our aim to continually improve our park facilities and environment and to focus on providing the best possible service for our customers. North Wales is unparalleled in the range of activities and scenery on offer, our Touring Park and Holiday Cottages provide the perfect base for your holiday adventures, just a short drive to the beautiful market town of Conwy, and the popular seaside resort of Llandudno. The Park itself is situated in Llanddulas on the North Wales coast between the railway line on one side and the A55 on the other. This makes us easy to access and a great place to stay if you want to explore the local area. We are open all year for customers’ holiday convenience. Please feel free to contact us anytime to enquire about availability and rates for your preferred location and dates.